If you haven’t tried Quest nutrition bars and protein chips, then you’re missing out! They have some unbelievable flavors! Their products are also low in carbohydrates and calories so they are great options for snacks and additional protein. 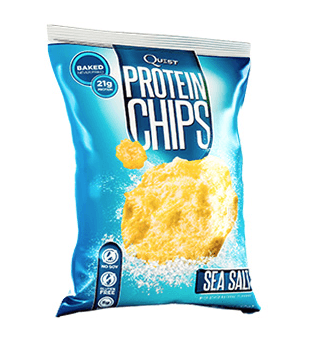 They’ve also recently released their new protein chips which are also a huge success! Quest has been gracious enough to give us two boxes of quest bars and 8 bags of protein chips. Get a sample pack that includes one of each of the most popular flavors of Quest Bars. As science brings us new answers, you can count on us to react accordingly – and still create the most exhilarating, mind-blowing food products that make healthy eating fun again (source). I really like the Quest bars. They are my favorites. My son loves the chips. I love Quest protein bars. They're a delicious and healthy alternative to sweets and make an awesome nighttime or post-workout snack, especially when they're warmed up in the microwave. I love the couple of flavors of protein chips I've tried, too! Thanks for the giveaway! WOW please please please really want some quest bars they look amazing! would do anything! amazing blog! 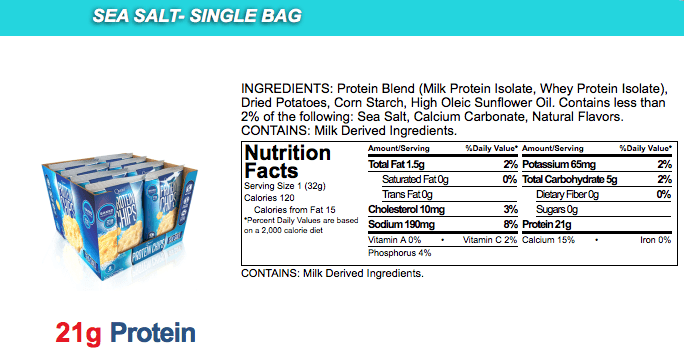 love the idea of the protein chips! Like having my cake and eating it too! I've never had protein chips before! They sound great though. 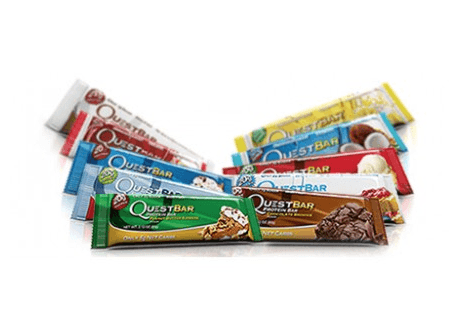 I've tried some Quest bars and loved them- the variety pack would be great to try. I'm really excited about the chips, it's been so long since I've had a chip- this will be the best healthy splurge in a long time! 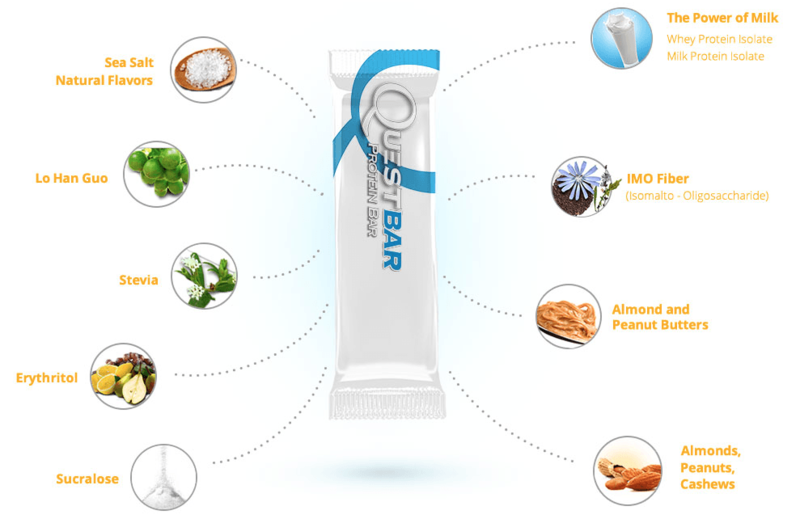 I have never tried Quest bars, but they look like they have good, healthy ingredients. Thanks for the giveaway. I would love to win these for my daughter. She loves Quest Bars (buys them in bulk), but I don't think she has ever seen the chips. Thank you! Quest Bars are my go to post-workout snack! Every flavor is delicious and they always leave me satisfied. I love the Cookies and Cream flavor! I would love to try their new protein chips. Quest bar taste great. My family just loves them, my daughter even asked to have a box as one of her Christmas presents. 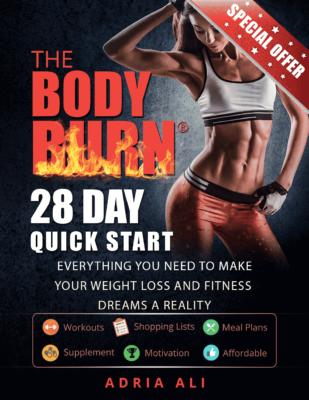 Great website, I just discovered it today. I am a fan of quest bars, although I have yet to try the chips. I love Quest Bars but they're hard to get so they're like a rare treat for me :( Would really love to be able to win some and share them with my family though! I have a Quest bar everyday! I absolutely love them! My favorites are cookies and cream and smores! I have never tried the chips and am dying to! I absolutely love Quest bars, but have yet to try more of their flavors/their chips/powders. Thank you for the chance to win!